While mold spores are microscopic in size and can be found virtually everywhere, they thrive in areas where moisture is present and can grow quickly. Regardless of whether you are a homeowner or own a business, if you suspect the presence of mold on your property, don’t try to solve the issue on your own. Trust in the knowledge of experienced professionals who understand the science of mold and the best course of action to remove it safely. S.E.G. Construction Inc. has earned a reputation for quality of service and customer care over the last 10-plus years and proudly provides mold removal services in Buffalo, NY as certified mold remediation contractors. In addition to working with home and business owners, S.E.G. 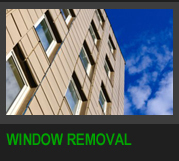 Construction also has extensive experience working with general contractors in Buffalo, NY and the greater Western New York area to provide reliable mold remediation services for construction projects. If your company has been hired for a project and uncovers the presence of mold, always enlist the help of a qualified professional, like S.E.G. Construction Inc., to come on as a subcontractor and get the job done right. At S.E.G. 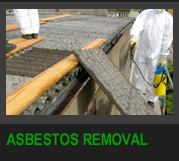 Construction Inc., we offer mold remediation services at fair, competitive prices. We understand that finding mold in your home or commercial space can be alarming, which is why we never try to take advantage of our customers. When you contact us for mold remediation services in Buffalo, NY, we will work quickly and discreetly to ensure your property is restored. We are also a proudly certified NYS Women-owned Business Enterprise with an EPA Lead Supervisors certification, NYS asbestos handling license, and U.S. EPA renovation, repair, and painting certification. 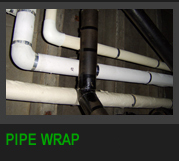 Regardless of which of our abatement services you need, you can always count on S.E.G. 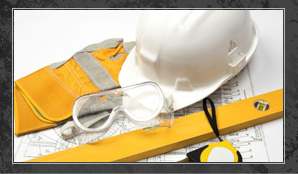 Construction Inc. to provide quality, reliable work, and to remain compliant with all state and federal regulations. For more information on any of the services provided by S.E.G. Construction Inc. in the greater Western New York area, call us today at 716-602-9105.